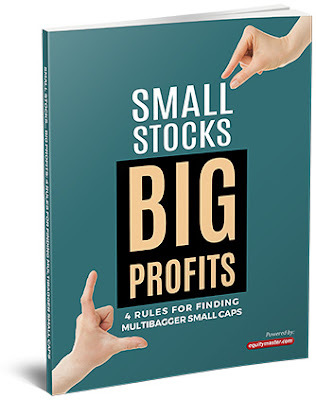 Money Market Tips: STOCK MARKET-What are small cap companies that can be turned into a multibagger in the future? STOCK MARKET-What are small cap companies that can be turned into a multibagger in the future? 1. Vip industries ( Tourism and backpacking industry showing hugh room to grow, brands that VIP has and consistently building (caprese, carlton, aristocrat, sky bags), individual and institutional insiders buying, company is confident of growing at 32% CAGR for next five years. Definitely a portfolio stock. Please note that I invested at much lower levels in most of the companies so I would like to advise you to add on big dips and this is my opinion of this companies. Do your own research before investing.